Powered by Mom Blog is thrilled to share this guest giveaway! 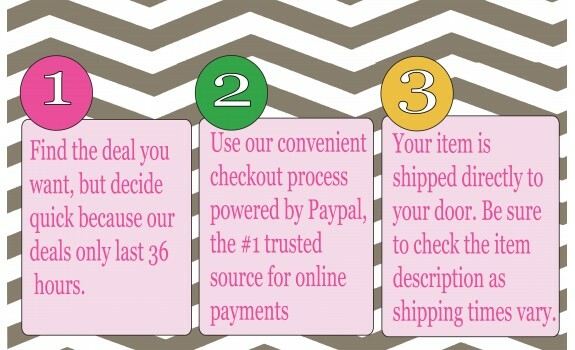 Simple Addiction is committed to bring you the lowest prices on the hottest boutique items. Who said you couldn’t save money while spending money? Our vendors offer items 50-80% off retail prices because of the volume Simple Addiction provides. We offer our items for 36 hours to keep our inventory fresh and it’s just exciting to watch the clock countdown! Remember, you can’t win if you don’t enter! Enter on the easy Rafflecopter below! Disclosure:: I received no compensation for this publication. My opinions are my own and may differ from those of your own. Powered by Mom is not responsible for sponsor prize shipment. A dog collar for my best friend’s dog! So much to choose from! I really like the rose rings. I would probably purchase those. 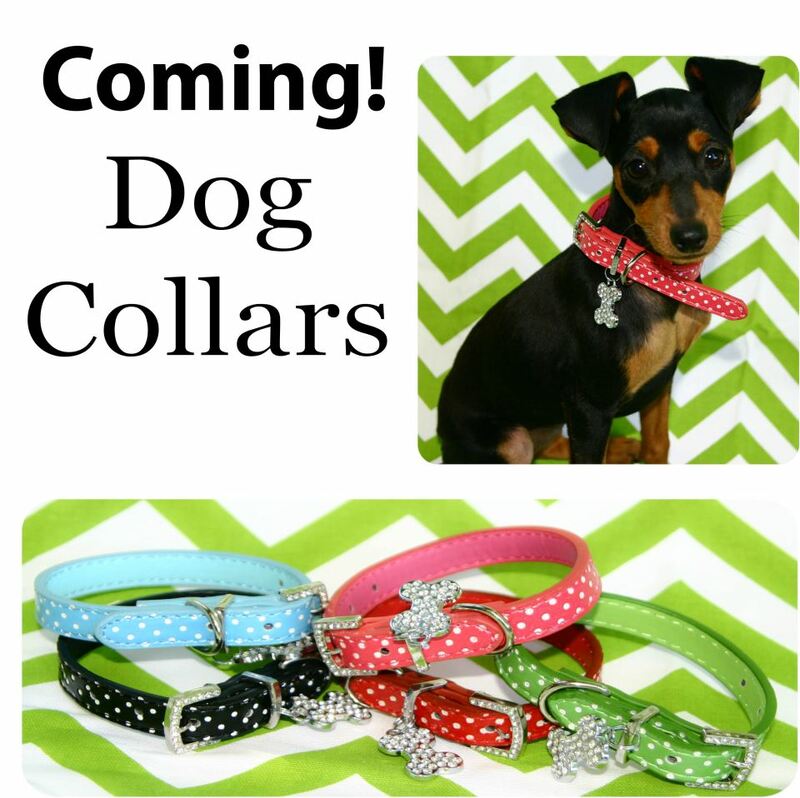 The dog collars, too. My little Chi hua hua would look darling in something so glitter sparkly! I wasn’t able to get to their website to look at stuff. The dog collars are so cute so I’d get a couple of those. Thanks for the really cool giveaway! from today’s deals, I would buy a couple of dog collars and the glitter headbands.